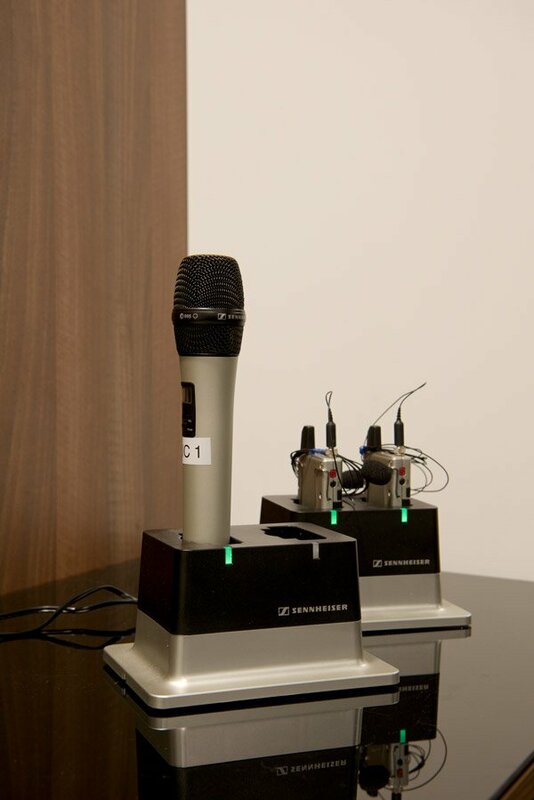 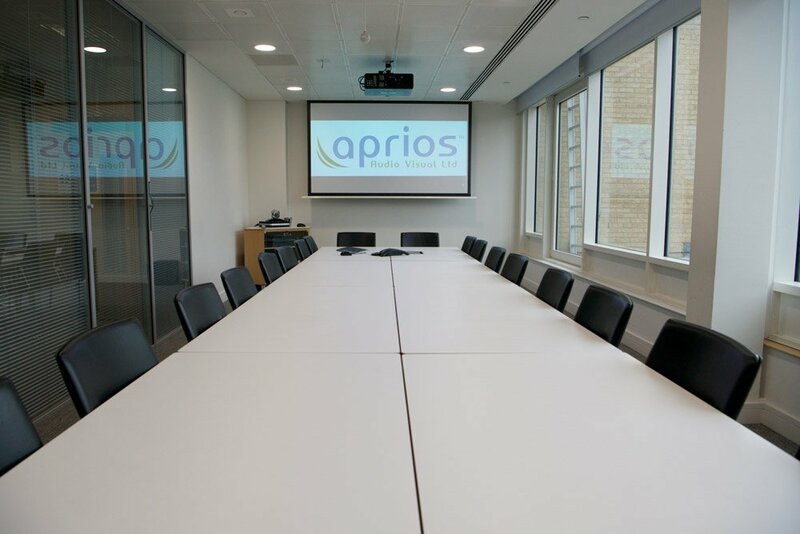 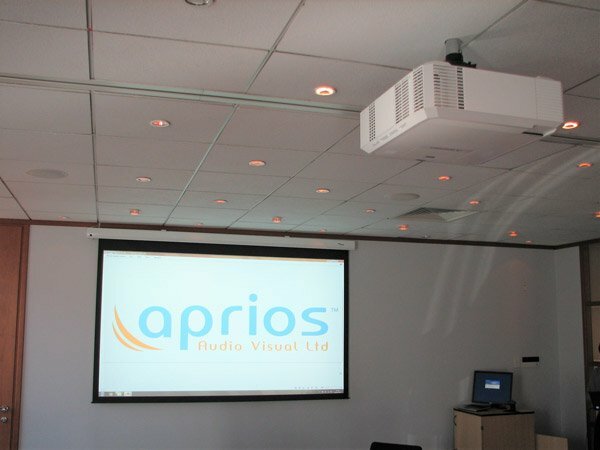 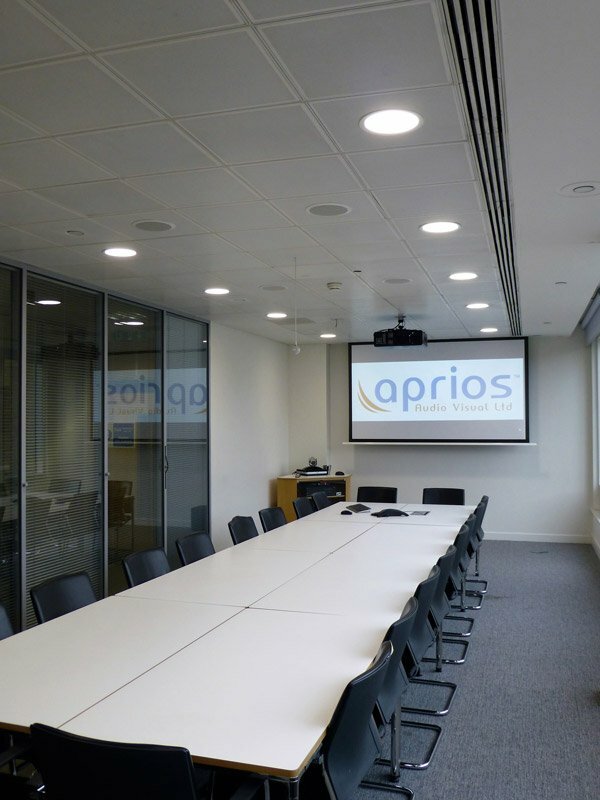 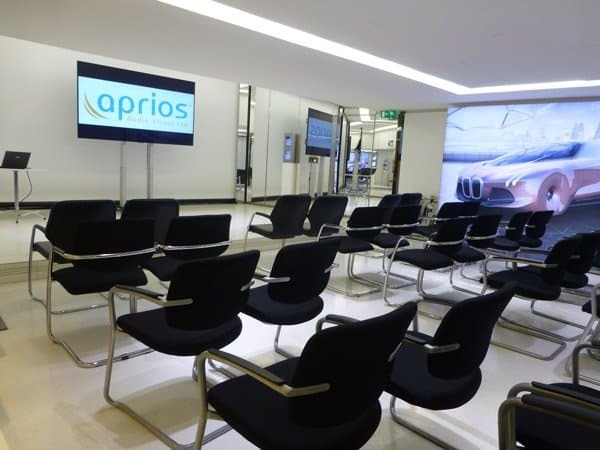 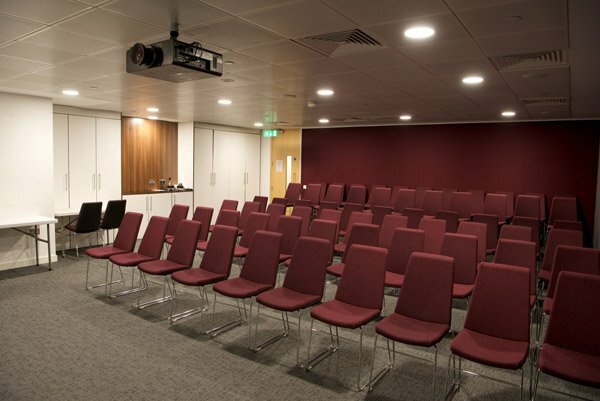 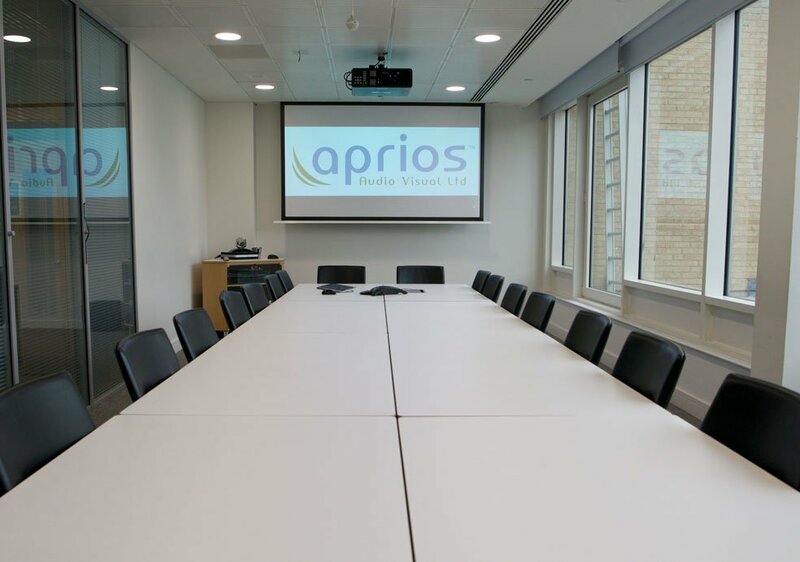 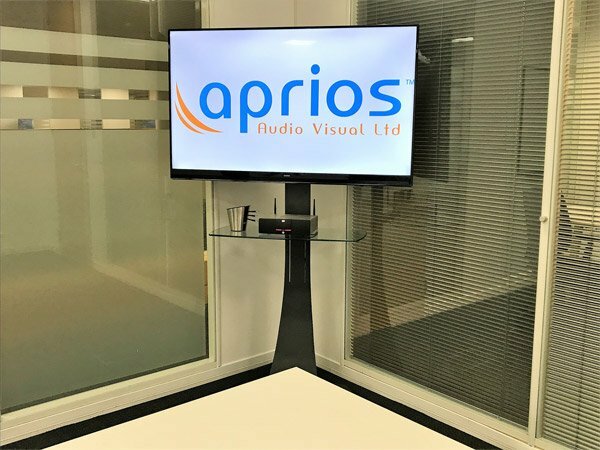 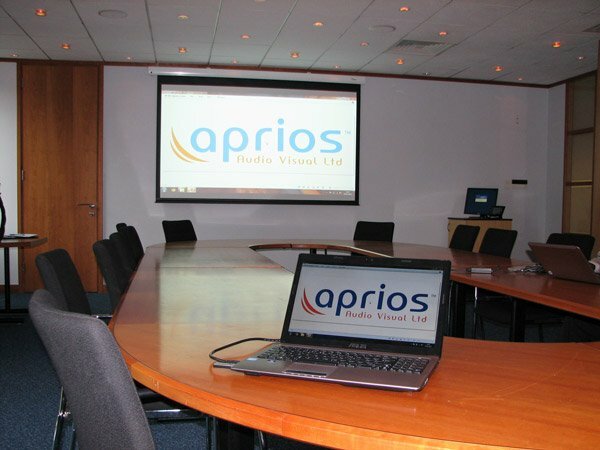 Your boardroom or conference room needs to be as impressive as it is practical & whether you are presenting to your colleagues or customers we will provide you with a quality audio visual system that will allow you to communicate more effectively. 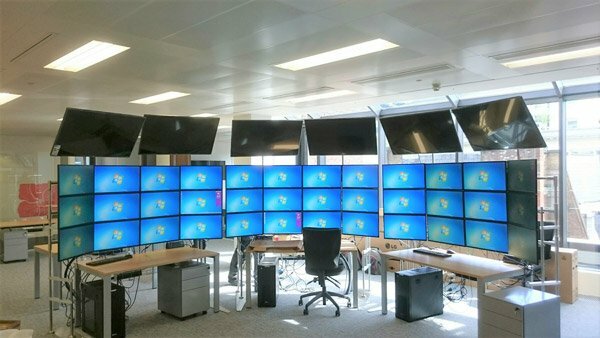 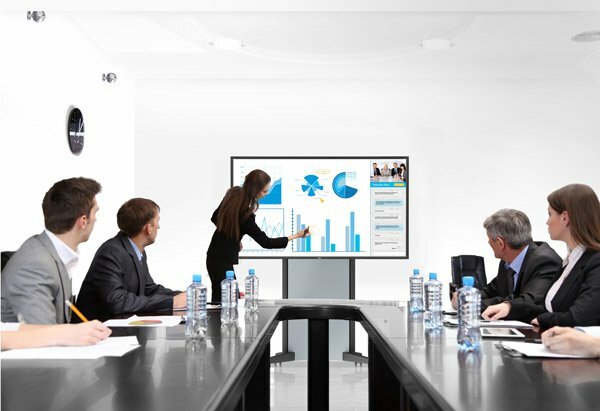 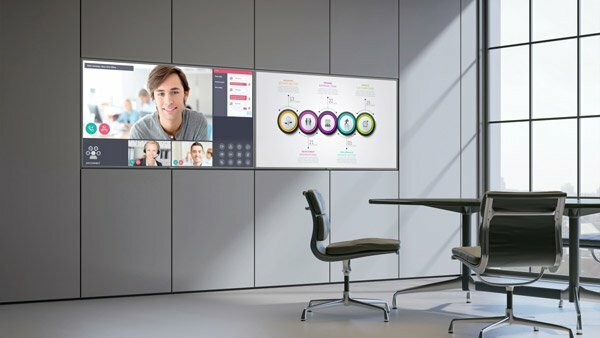 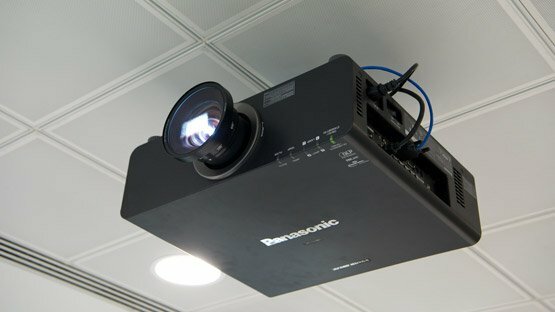 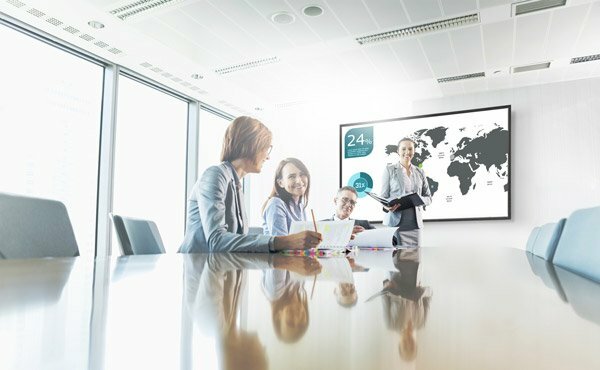 We have the experience and knowledge to be able to bring together the latest AV products from the leading equipment manufacturers and create the perfect AV system for your conference room that not only delivers a genuine return on investment but is practical, easy to use & reliable, so that you can achieve your communication goals. 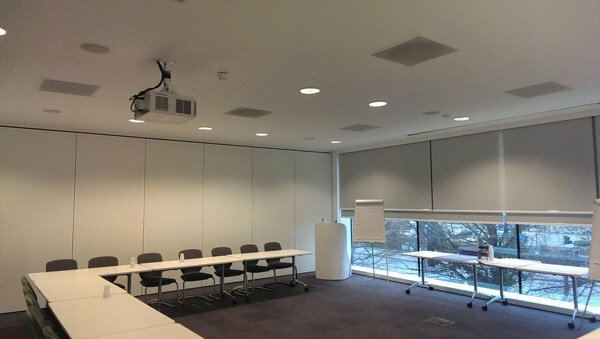 Please see below for our current tried and tested systems which are suitable for a room size of up to 20 people. 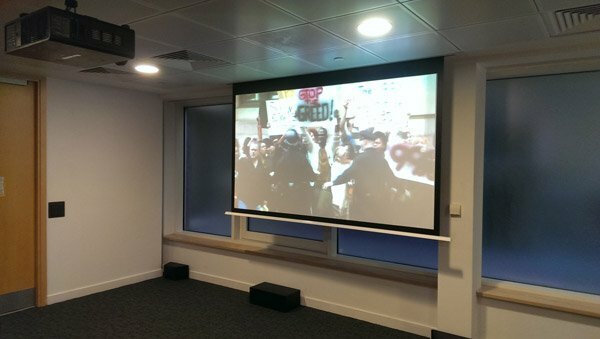 Choose whether you would prefer a projection screen or a flat screen, then select which package best suits your budget and the level of functionality required. 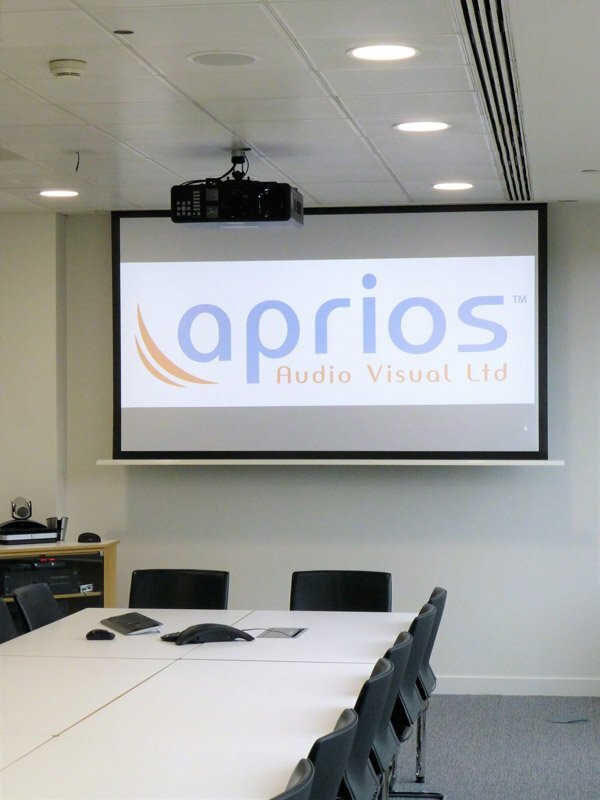 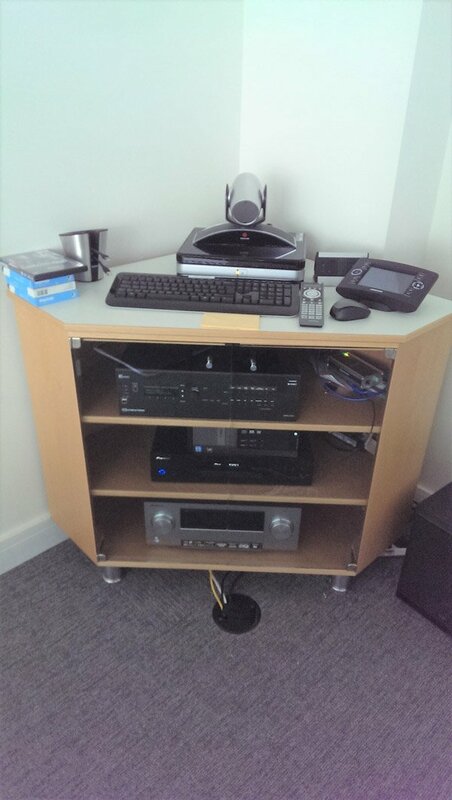 Please get in touch to place an order or to talk through what you are looking to achieve and we can specify the best AV system for you. 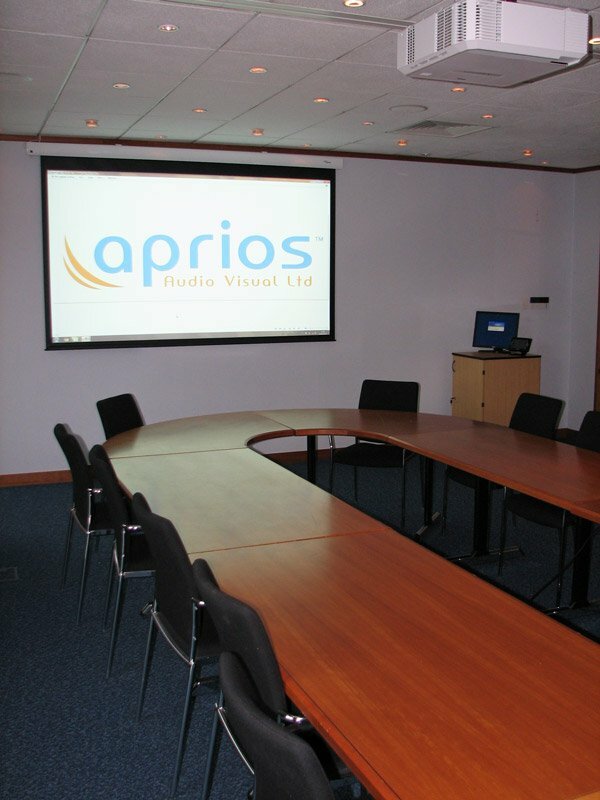 Please call us to place an order or discuss your requirements.